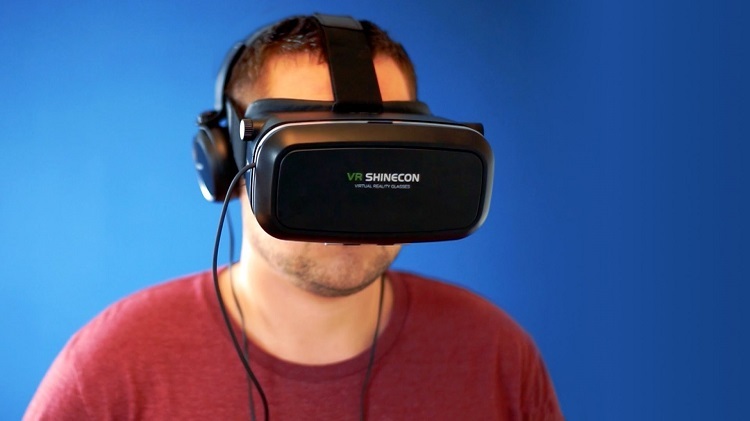 Virtual reality technology is the latest innovation which looks set to revolutionise the gaming industry. VR’s evolution in recent years has been staggering, with the experience capable of completely immersing the user. Snooker legend Ronnie O’Sullivan’s epic fail while testing a virtual reality pool game during 2016 was a perfect example of the power of VR. Casino gaming is another area where VR could change the landscape, opening the possibility for live dealer casino interactions which could make the whole experience even more authentic. Real person croupiers at table games is already a reality in the online gaming environment. This is referred to as “live dealer” or “live casino”, and there are plenty of good websites with online casinos that offer live dealer services which mirror events in a real casino. The financial benefits of VR to gaming companies could be massive, with App Developer Magazine recently reporting that online gambling in the UK generates around #3 billion annually. As companies embrace the new technology it’s understood that growth of 10% per year and figures accounting for 40% of all gambling within three years are achievable. As opposed to simply staring at a card table or roulette wheel on a screen, VR offers the opportunity for players to transport themselves to a dream destination like Las Vegas, making the industry more appealing to people who have grown up in the PlayStation and Xbox era. A VR-ready computer and a suitable headset can be used to land the user into a virtual space full of possibilities. According to VR Fitness Insider it is even possible to look out of VR casino windows and observe the outside world in stunning detail. With a real live environment, where the player can chat with both the dealer and other players, VR opens up a world opportunities for the user. Imagine playing a poker game with friends or relatives wherever they are in the country, or competing against thousands of people all across the world from the comfort of your own home. You could be transported to a roulette table, playing against high rollers as they bet on red or black in search of that elusive big win. This is all becoming possible with virtual reality casinos. As VR technology advances it seems likely the gaming industry will be a strong growth area for many years to come. With younger generations desperate to keep up with the newest trends and seasoned gamers forever widening their online experiences, it’s impossible to know where VR gaming will progress to. Whether it will fully replace the real thing of the lights, sounds and action of a real casino only time will tell, but the journey to find out promises to be full of excitement.